When people think about laser treatments they automatically go to hair removal and scar treatments, but one of the services that we are proud to offer here at Azeal Dermatology is all thanks to the 1540 Nonablative Resurfacing Laser. 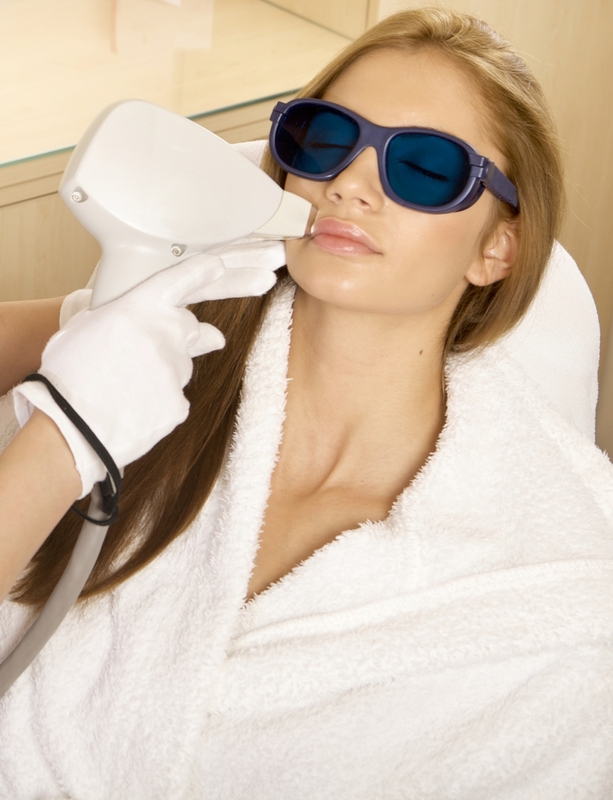 This particular laser treatment provides you with skin that looks and feels brand new. If you’re wondering how this is possible, it’s all because of the resurfacing abilities that this laser has. For the most part, this laser treatment is able to remove any stretch marks, wrinkles, acne scars, age spots, sun spots and more from your skin. The laser skin removal process is done by using the Icon™ laser that delivers pulses of energy deep into your skin. By doing so, the laser is able to target brown spots with stimulating collagen that leaves you with a smoother and more even appearance. Because of how advanced this particular laser is, it’s able to target the imperfections in your skin without harming any of the surrounding tissue. A standard treatment can take as little as thirty minutes or less. In that thirty minutes, you will experience minimal discomfort and visible, long-term results. While the procedure itself is quick and effective, it can take more than one treatment to successfully resurface your skin. This will all be determined by the condition of your skin and how deep any acne scar are or how dark any sun or age spots appear. When you sit down for your initial consultation, we can better determine how many treatments it will take to successfully finish your resurfacing laser treatment. As we stated before, it’s always best to make sure that you contact our office to schedule a consultation. That way we’re able to provide you with a better estimate of how many treatments it will take to achieve the results that you want. At times, pairing multiple dermatology treatments may help you better achieve the look that you want, so schedule your initial consultation with us today.